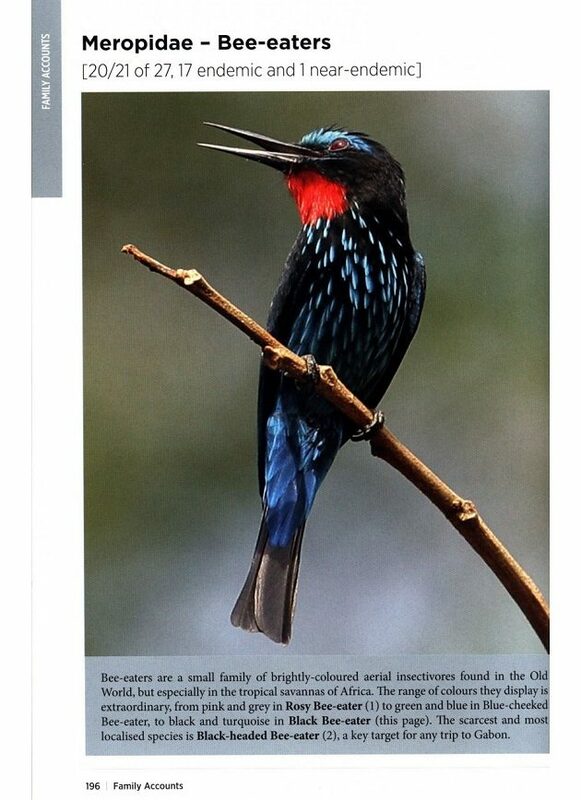 Starting in the mid-1990s, there was a “where to watch birds in…” series of five site guides written by Nigel Wheatley and covering South America (1994), Africa (1995), Asia (1996), Europe & Russia (2000) and Central America & the Caribbean (2001). I was always curious, but never had a chance to study any of them. Anyway, they are heavily outdated by now. 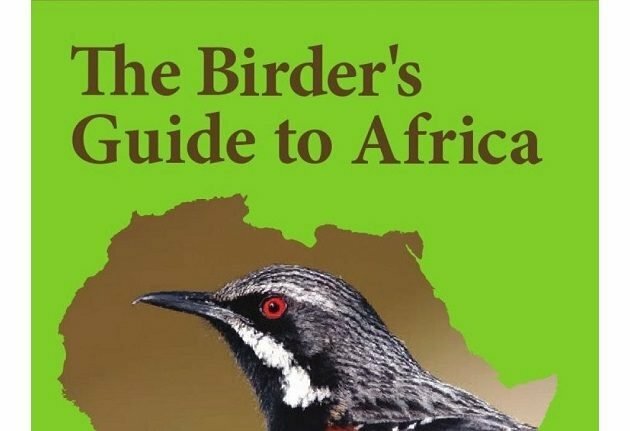 As you probably know how mad about Africa I am, it comes as no surprise that I was head over heels when I spotted an announcement of a new Birder’s Guide to Africa. Naturally, I expected this to be a new version of Wheatley-like site guide and I couldn’t be more wrong. 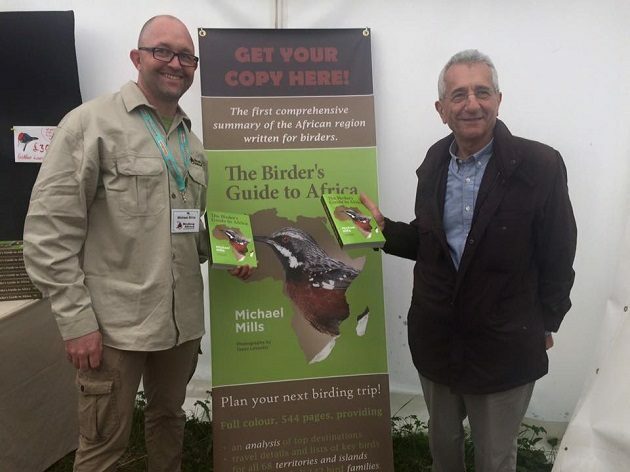 The Birder’s Guide to Africa was written by Michael Mills (left) and illustrated with photographs by Tasso Leventis (right). Mills has a Masters in Conservation Biology at the University of Cape Town and works as a freelance bird guide, mostly with Birding Africa. Leventis is a businessman from London involved in wildlife conservation in Africa, including the establishment of an avian research institute in Nigeria and an amateur photographer. The Birder’s Guide is a somewhat large and heavy book, not the kind you would want to carry in your bag (and too big even for a larger pocket). It is the kind of a book to study at home while deciding when and where to travel, which sites to visit and which targets to look for. It is not a site guide, yet it covers all that? An introduction, with an overview of birding in the region, including heat maps to illustrate the birding potential of countries and territories within the region. Country accounts for all 68 territories that comprise the region. Family accounts for all 142 bird families recorded from the region. Species accounts for all 2,792 bird species. The country accounts include topics of key birds and when to see them, habitats and main birding areas, as well as more general travel info on safety, cities, money, geography, size, climate and recommended literature in broader sense, including DVDs, applications, websites, etc. Since I used to live in and know Botswana, let’s see what the guide says on that country in one and a half pages. 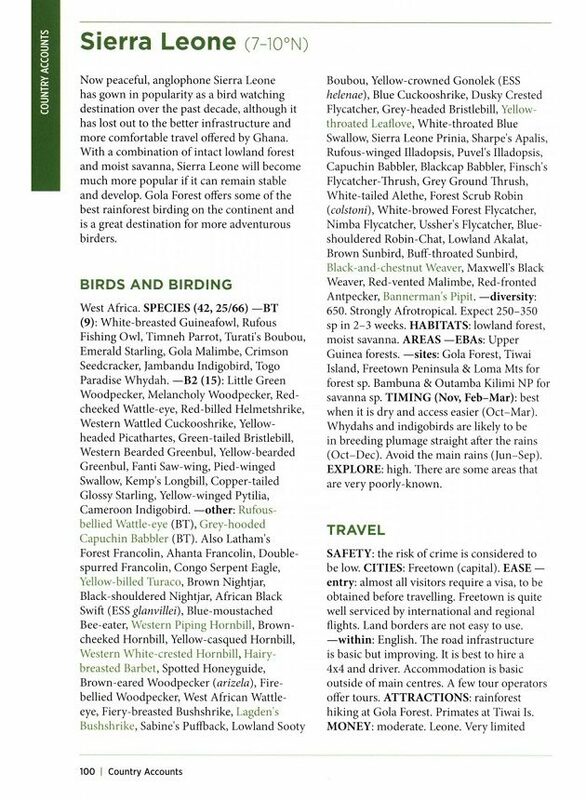 Tourist-friendly, but no endemics, hence serious birders visit it for a few add-on days to a trip to neighbouring Namibia, recommendable for a casual birder/nature lover not on a tight budget. Well, I have to agree. List of key species follows, the total number of species being 590, then habitats and sites for a few target species, recommended timing of a visit, then safety – little risk, ease of entry and travelling, money (prices, ATMs), geography for birders, size – 2.4xUK, climate – when it is raining and when it is hot; and literature: bird guides, site guides, travel guides… Basically, it tells you what to expect of Botswana, what to look for and where to look for further information. And so on for all 68 countries and territories. The family accounts is the only illustrated chapter and that sudden outburst of photos looks a bit strange compared to the rest of the book. 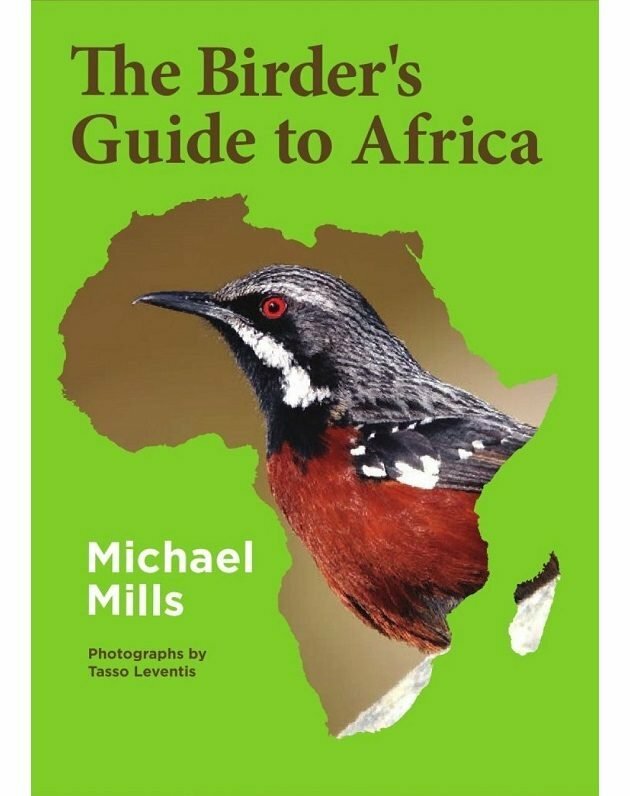 I am under the impression that the aim of the photos is to whet the appetites of those not already familiar with African birds, although this book is mostly aimed at those who are. Some photos are great, other more documentary, but it looks a bit confusing to see so many photos only in the middle of a rather “dry” book. The accounts themselves are also the least dry text in the otherwise very comprehensive book. Still, the most important part of the text is immediately under the family title – the number of species followed by the number of endemic species. The next one is as exciting as the country accounts – the species accounts. While the countries occupy about a quarter of the book, species occupy half of it. And what does this chapter cover? 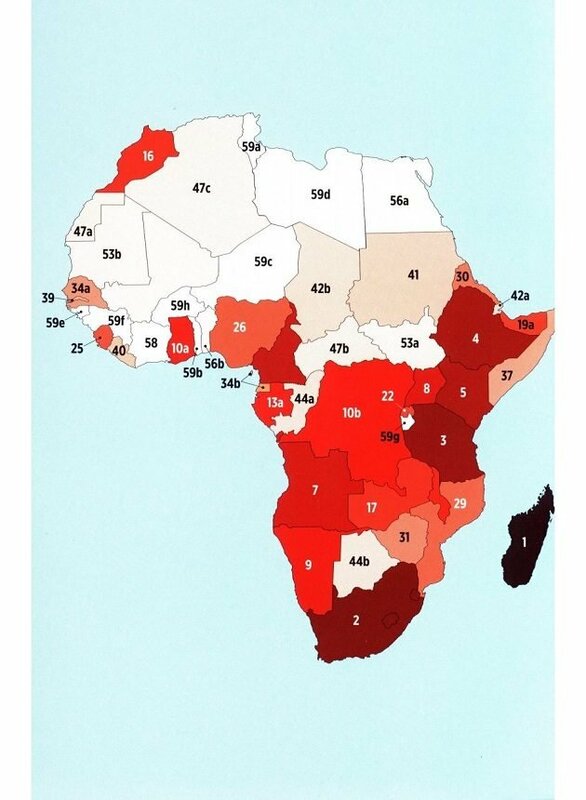 Every single of the 2,792 species of Africa, or 26% of the world’s total, in 2 to 17 lines of text describing its status (common – uncommon), which region it inhabits and which areas or sites are the best places to look for it, proposed splits, etc. And these advices cover all species, rare and/or endemic included. Finally, the short supplements cover indexes of country accounts, families and species, books, websites and email-groups, applications, local organisations, etc. Classical site guides may be useful if they focus on a country or two, but would never be able to offer such a treasure trove of information on a continent scale. Let’s presume I am travelling to Botswana. Having already checked the country account, I know it is safe and hassle free, if not cheap traveling. At the beginning of the Bird and Birding chapter within the country’s account, about five target species are mentioned, followed by a few dozen more selected species characteristic of such habitats. E.g., Bradfield’s Hornbill. 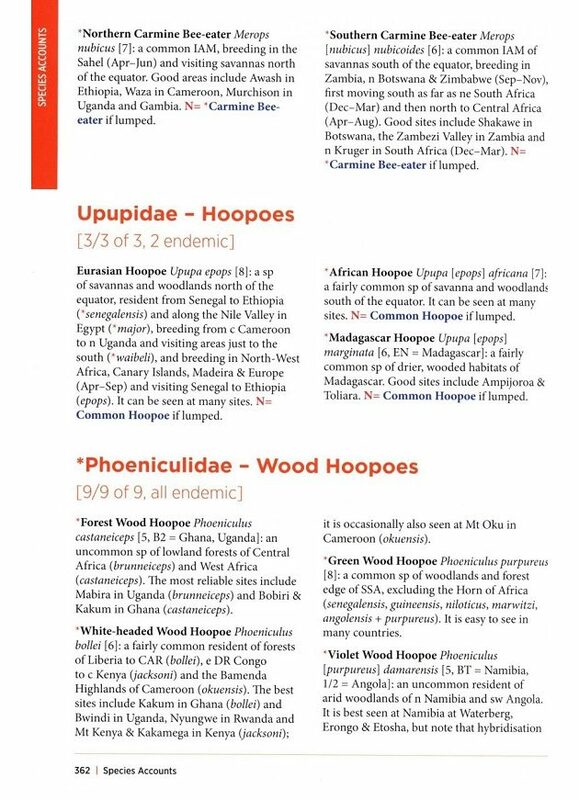 The species account in the back of the book tells me that it is an uncommon species of woodlands in the north of the country, that it is most readily seen at Kasane, while Shakawe offers other opportunity. No, there are no miniscule info on how to reach a particular site, which sign to look for and where to veer left until you get to… It doesn’t offer the practical site-specific info. This is not a site guide, but for what it is and what it is intended for, it is excellent. In many ways, this concept is refreshingly new, gives you all basic information and, more importantly, site names and other keywords to google further. Checking the accounts of other Botswana targets such as the near-endemic Slaty Egret and the Short-clawed Lark, I get the idea which areas to visit and on which sites to focus. And now I have such information for the whole of Africa and for its every single species! Is there a birder who doesn’t want to bird Africa? This is merely a rhetorical question – no need to answer it. This book covers all you ever wanted to know, but had no one to ask. It also describes what you may need, without yet knowing it. Tightly squeezed – yes, but offers no-nonsense most up to date coverage of the entire continent with its islands and I find it impressive. Don’t we all just daydream of Africa? I miss it so much! Sorry to clutter the comments, but could you please send me an e-mail at birdaz@gmail.com? thanks, Dragan.